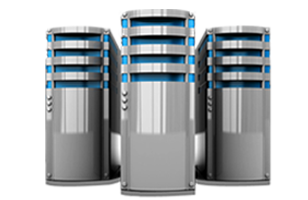 The hosting is delivered on a Virtual Private Server (VPS) and is ideal for large websites with enhanced incoming traffic. Multiple organizations websites can be hosted on a single private server. Linux is preferred due to its ability to handle enormous database faultlessly, without compromising on the security. It is attuned with languages like PHP, Perl and MySQL. It has developed a reputation of a competent operating system for web servers due to its stability, reliability and efficiency.